I am a huge fan of secrets in storytelling. Recently, while struggling with the best way to conceal (and subsequently reveal) one in a project of my own, I decided to escape to the cinema. 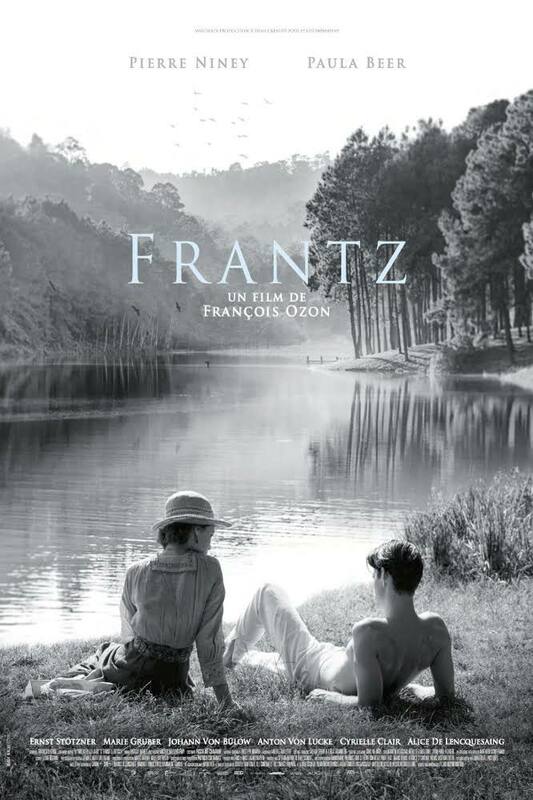 What I saw was the gorgeous 2017 (US release) François Ozon film, FRANTZ. During the film itself, I simply sat captivated. Like most books I read, this was a historical, set in Germany and France after the Great War, and it had a bit of everything I love–mystery, tragedy, even a hint of romance. And then came the film’s secret: that glorious midpoint where everything you thought you knew about French veteran, Adrien, is flipped on its head. Aaaaaah. Though some viewers might guess the secret, the distraction of what you’re led to believe it is offers an impressive surprise when it’s revealed. Its placement at the midpoint turns a very good film into a fantastic one. And this is what a well-placed secret in storytelling can do for you. How do I know this? 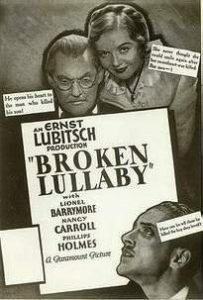 Because during the credits, I learned that FRANZ is based on a 1932 film, BROKEN LULLABY, directed by Ernst Lubitsch. This couldn’t be truer. It’s all up to you as the writer in the end, and sometimes getting the secret out on the first page is the right thing to do. But just remember that it might also be helpful to hold on to that secret for a little longer. Either way, best of luck with all your secrets! Ooh, I do love secrets! I will have to check out this film!